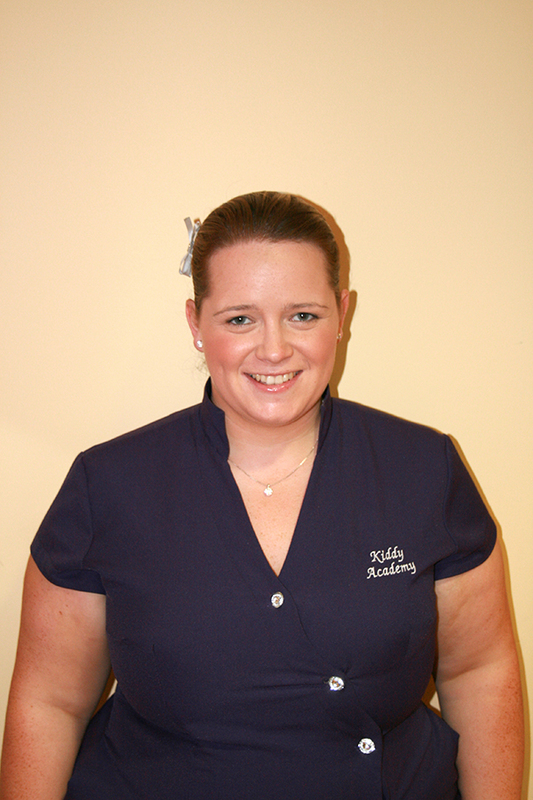 Welcome to Kiddy Academy, your childcare provider in Navan! 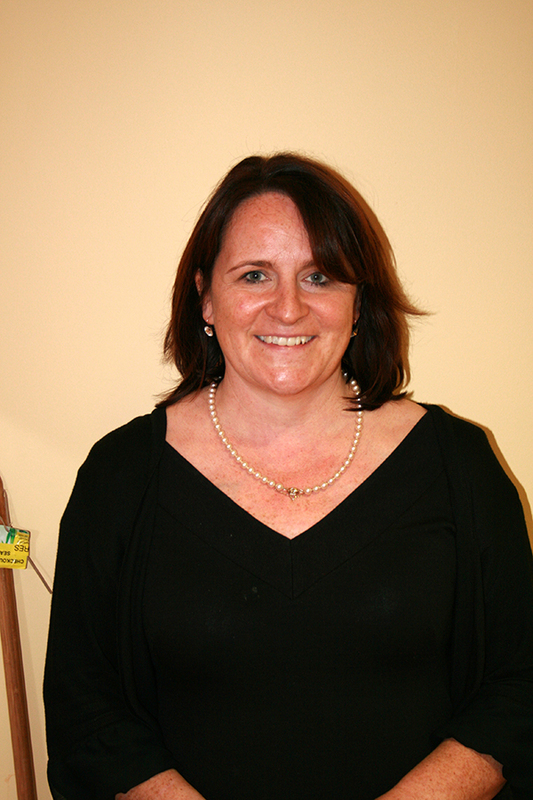 Hi, I'm Linda, Our aim is to provide a “home-from-home” environment for your children, where they are cared for by a team who take a genuine interest in each child, and enjoy their triumphs as much as you do. Kiddy Academy is a family run, purpose-built Crèche and Montessori suitable for babies from 3 months to school-age children. Each section of our website features the facilities available for that age group and allows you and your children to see photos of the Kiddy Academy care team in that room. Our After School Club cares for children aged 4-12 years. All of the children are dropped-off and collected by the Crèche Manager. Full details for each member of our staff, including their qualifications and first aid proficiency, are included in the About Us section. Hi, I'm Denise, and I'm the assistant manager. In my management position I am also actively involved in Looking after the children in all the rooms. Our kitchen prepares fresh food for all of the children each day taking care to present attractive, balanced meals. Menus are devised based on seasonally available local produce with no salt, additives or flavourings. Cornflour may be used to thicken sauces and some spices and fresh herbs may also be used. Click here to view a sample menu. We have a purpose-built, safe enclosed outdoor play area with a range of age-appropriate facilities and toys. Outdoor activities are always fully supervised. If your child falls ill when they are in our care, we will contact you immediately. All of our staff are trained in Paediatric First Aid with annual refresher courses scheduled. The safety of your children is paramount at Kiddy Academy. All of our doors are fitted with security systems and no-one can enter without being admitted by a member of staff.